The Pet Plan Awards are the equivalent of the Oscars in the veterinary industry and here at Abbeycroft we are proud to have received numerous nominations over the years. The Veterinary Nursing Educator of the Year Awards were launched to recognise the hard work and commitment of those in the profession who support students studying for veterinary nursing qualifications. Our very own Stacey Evans received a nomination for The Veterinary Nursing Educator Award 2017 – we are very proud. We understand that taking a cat to the vets can be stressful for all involved. Due to their nature, cats become extremely uneasy when not in their ‘own’ territory. In order to address this issue at Abbeycroft, we have teamed up with the International Society of Feline Medicine to ensure that our practice is ‘Cat Friendly’. We have been awarded a Grade Silver Cat Friendly Clinic status. So what can you expect from our cat friendly clinic? 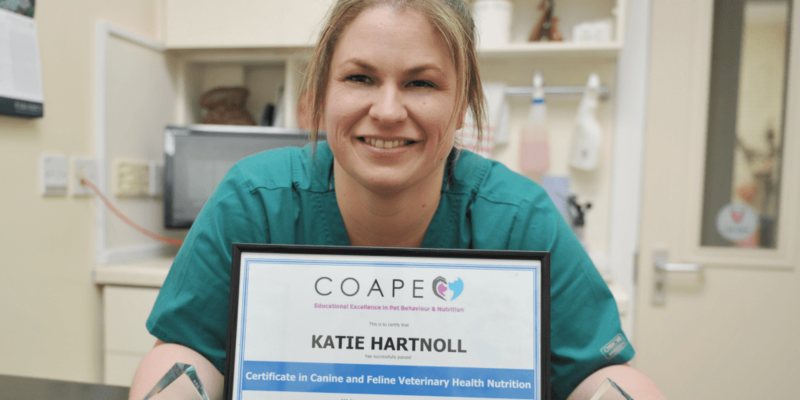 The Royal College of Veterinary Surgeons developed a voluntary scheme to ensure you – the owner, have the peace of mind that your pets are receiving the best possible veterinary care. This is known as the Practice Standards Scheme. Here at Abbeycroft Vets we are proud to be accredited as a PSS practice. 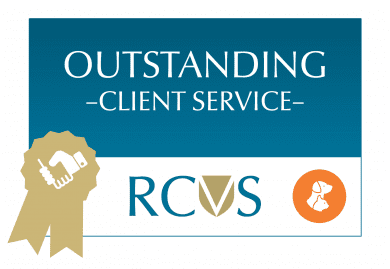 At Abbeycroft Veterinary Surgery we are proud to have achieved a RCVS Practice Standards Scheme Award in Client service. Our team are delighted to have received the highest accolade for this award, achieving Outstanding in all areas of client service.